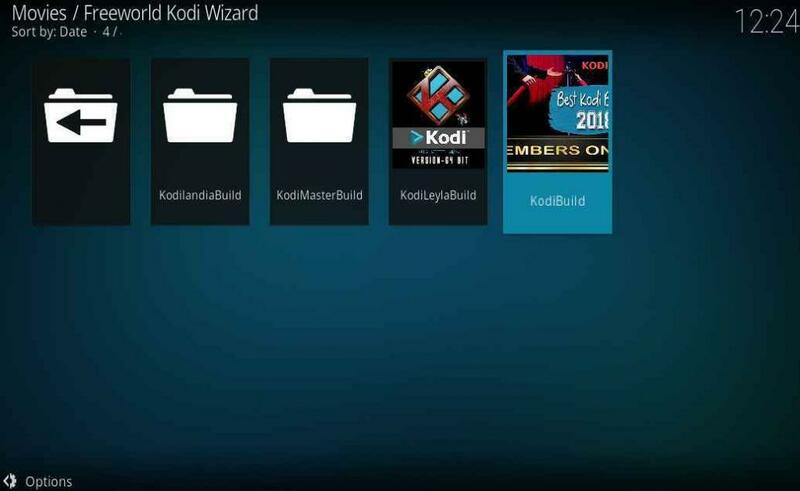 Today I am going to cover how to install the FreeWorld Build on Kodi Krypton 17.6. Not a lot of people know of the FreeWorld build and I don’t really promote it much. However, I have had some request for a tutorial for it, so here we go. 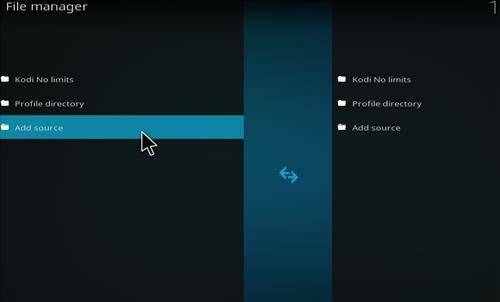 You will notice that this build runs itself with the main kodi mainpage, so if you like Kodi Krypton layout, then you will love working within this build. 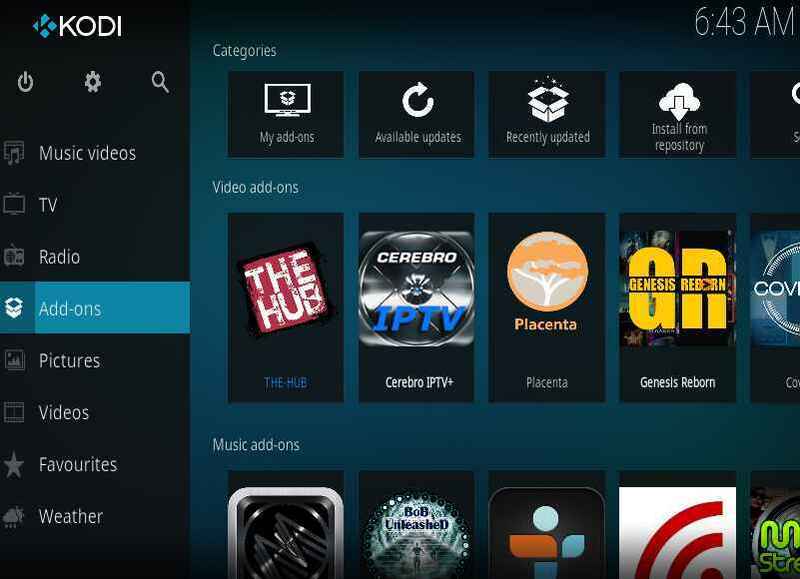 You will also notice that you don’t get a selection of streams. I personally like looking through and finding the best stream, but these guys seem to have decided that it was best to pick it for us. To each there own right? Im not going to do a youtube video for this one, but I will post the screenshots below to help guide you. Anyways lets get to it. 1. From the main menu, select the gear icon in the top left of the screen. 2. 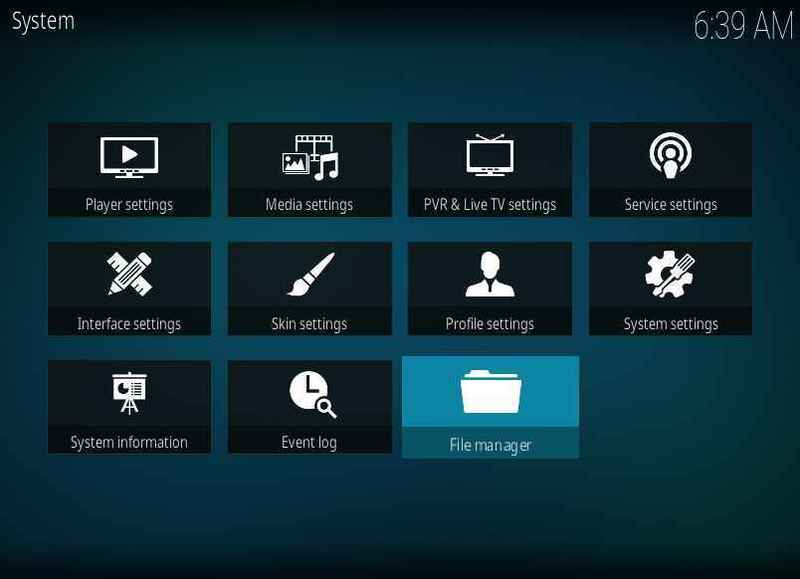 Next click on the File Manager in the System Settings. 3. 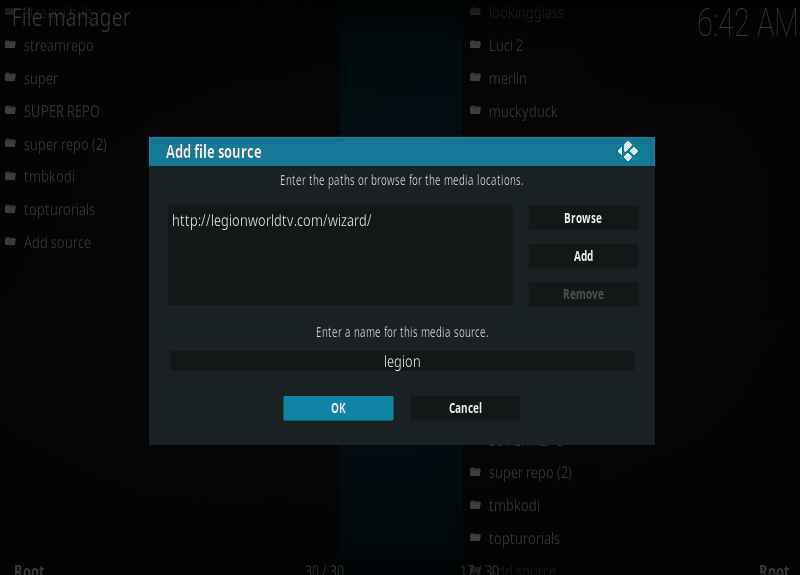 Next, Click on Add source. 4. 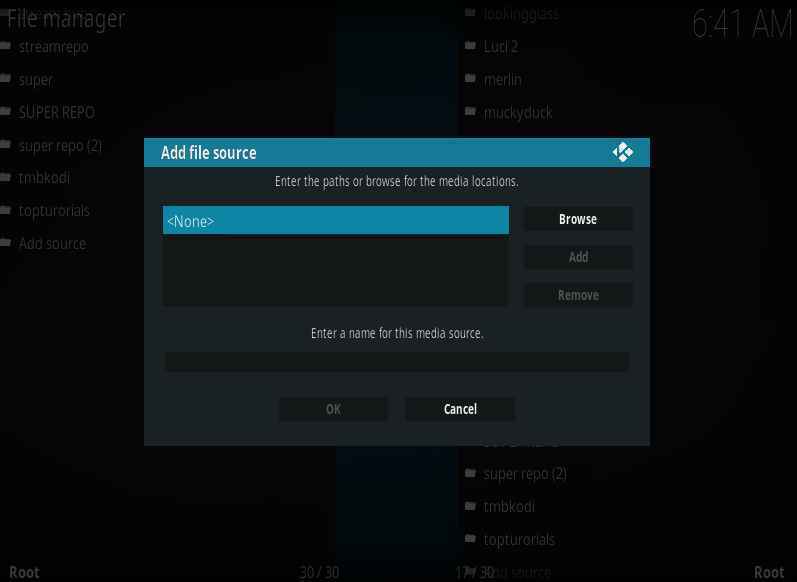 Click on None to Add a Source. 5. Please Enter this URL EXACTLY has show. Double Check it. 6. Name it Legion. Put a period at the beginning like this. 7. 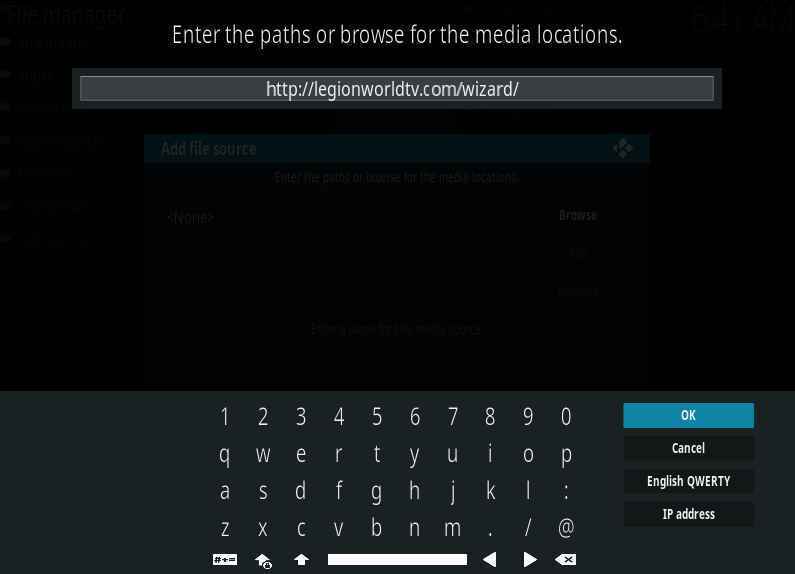 Go back to your Home Screen and Select Addons Menu. 8. Select the Package Installer Icon in the top left corner of the screen. 9. 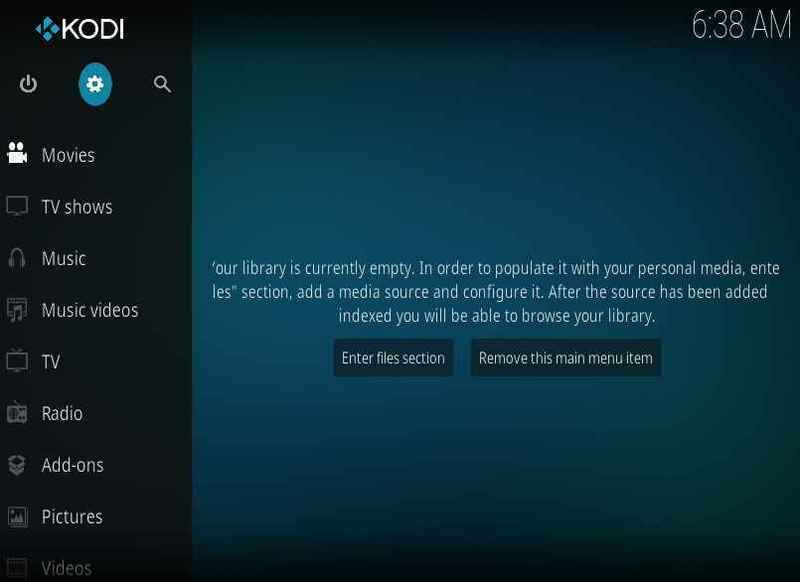 Now choose ” Install from Zip File” option. 10. Select the Source you just added. It should be at the top of the list. 11. 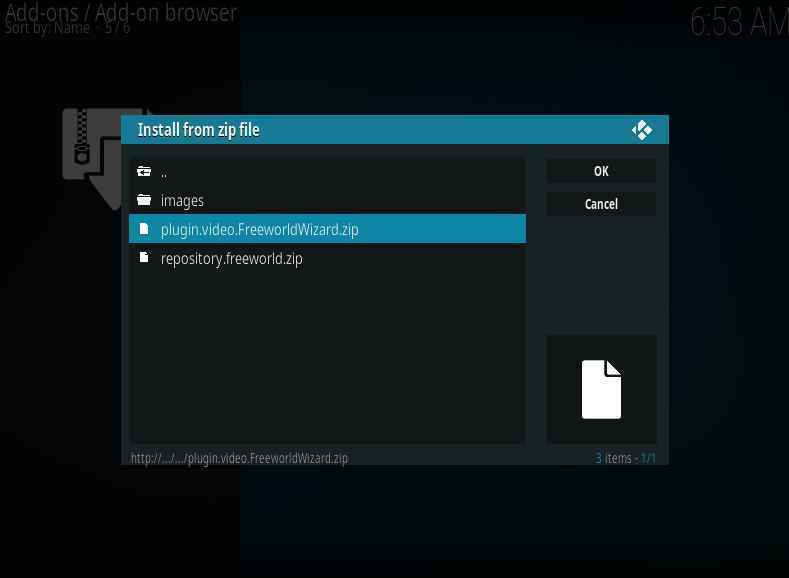 Next Select the Plugin.video.FreeworldWizard.zip option. 12. 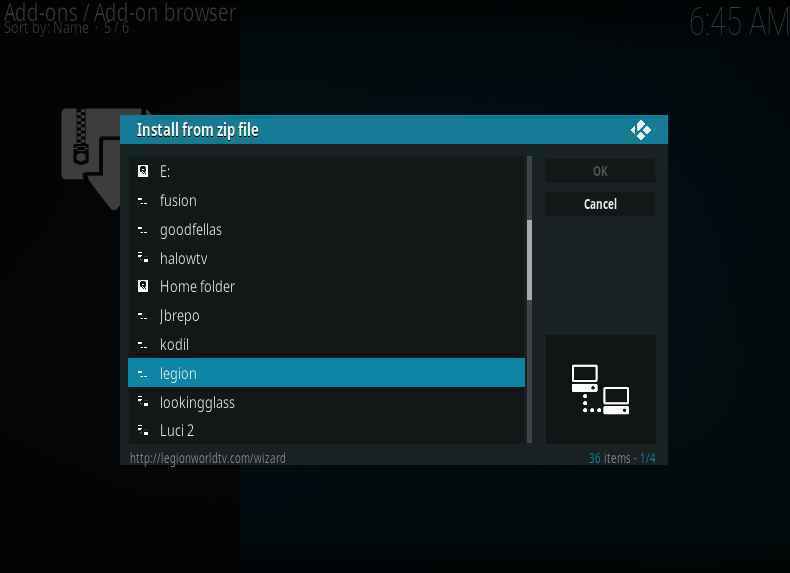 Give it a few minutes till you see the Install Successful notification. 13. 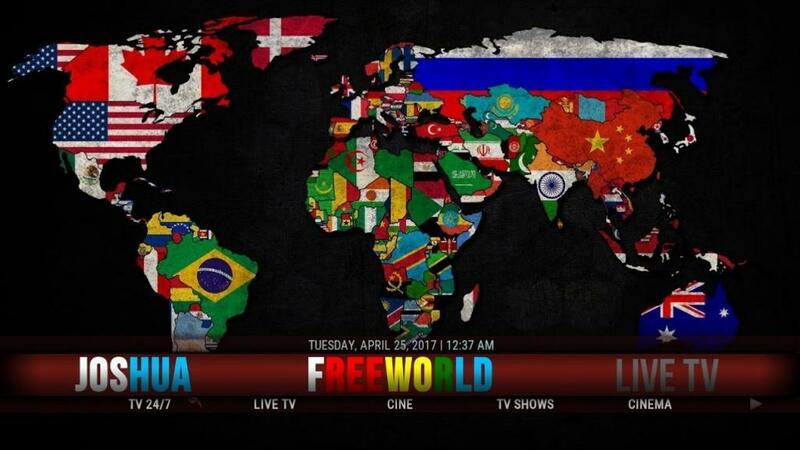 Go back to your Home screen and open the FreeWorld Kodi Wizard. 14. 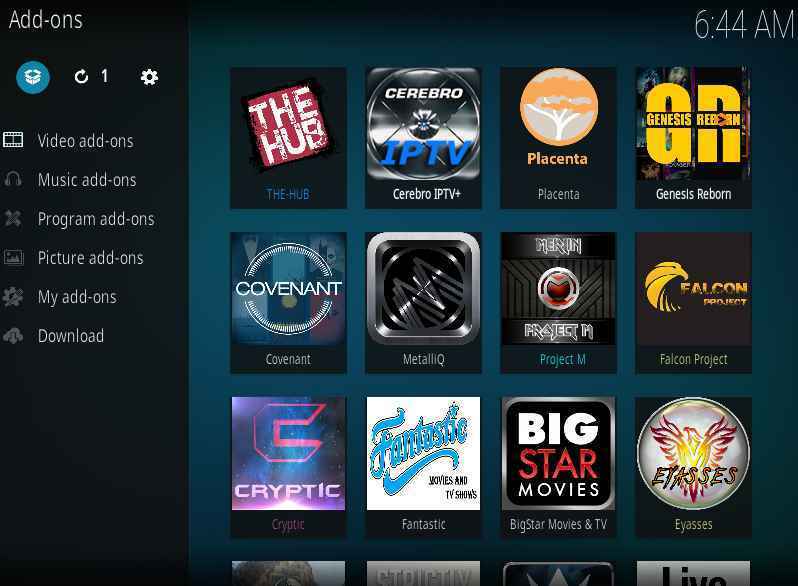 Next just wait for the installation to complete and it will ask you to Force Start Kodi. Click OK. Successful Install of the FreeWorld Build? 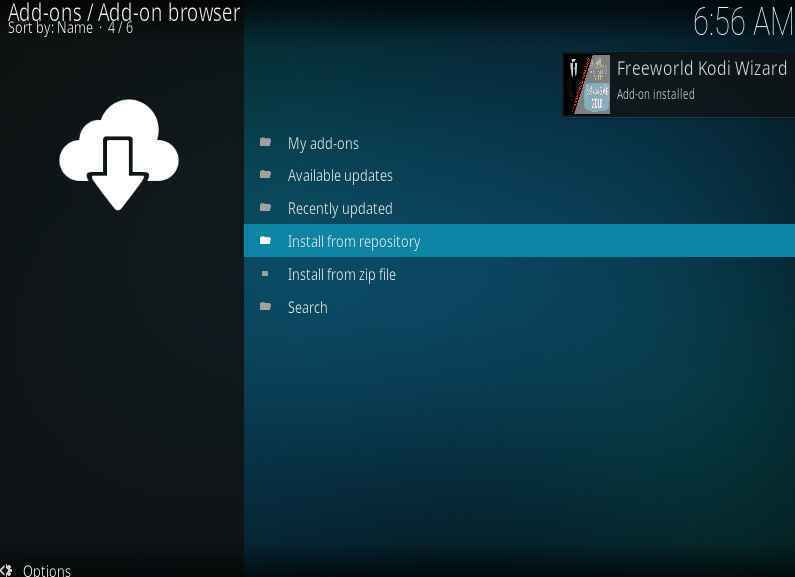 Hopefully you have installed the Freeworld Build without issues. Its a pretty easy build to install and very basic to operate. Like I said before, Im not to much for it, but considering we had a few request for it I figured what the hell Right? There wont be a youtube video for this, as I don’t feel the need for such a simple install. If you do have any problems, hit me up in the comments section below and I’ll help you out as best I can. Thanks Again for Reading and I hope you enjoyed this quick little tutorial.